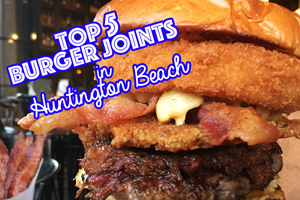 5 WAYS TO GIVE BACK IN HUNTINGTON BEACH THIS HOLIDAY SEASON! HUNTINGTON YOUTH SHELTER is a temporary home for youth in need or in dire situations. They are collecting donations for the children to get them through the holidays. Click HERE to see their needs this holiday season. 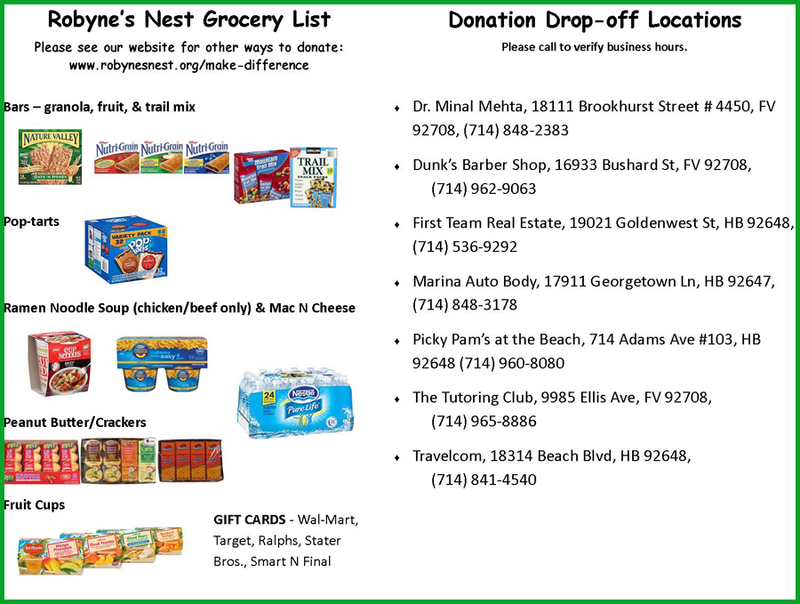 Drop off your donations anytime to 7291 Talbert Avenue, Huntington Beach, CA 92646 or call (714) 842-6600 for more information. 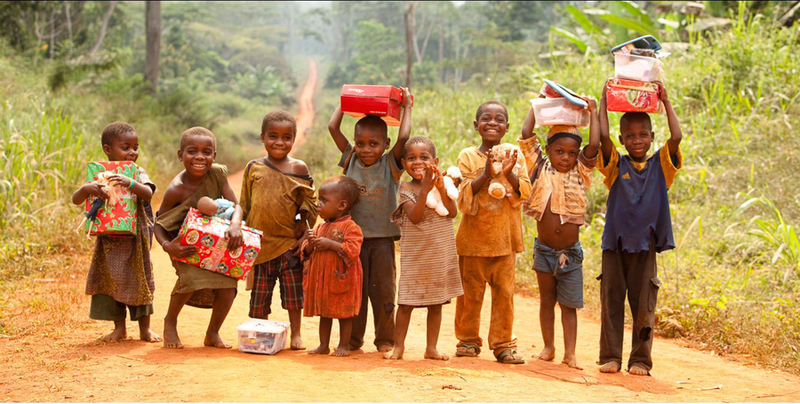 OPERATION CHRISTMAS CHILD- SHOEBOX PROJECT; Have your children save their pennies to purchase goodies and toys to fill a shoebox for another child who would otherwise recieve nothing for Christmas. 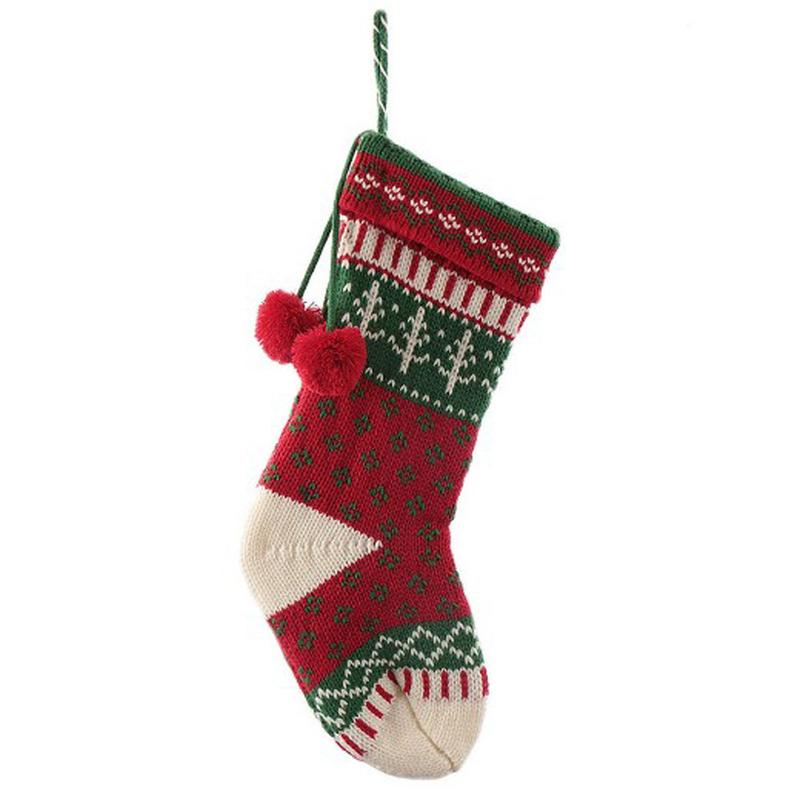 The website recommends 1 “WOW” gift then some other fillers like small toys and necessities. No candy or toothpaste. HERE is a list of drop off locations for your shoeboxes. DROP OFF DATES ARE ONLY NOVEMBER 13-20TH. If you miss these dates or want to mail the box on your own, the address to ship is Samaritan’s Purse, 801 Bamboo Road, Boone, NC 28607. 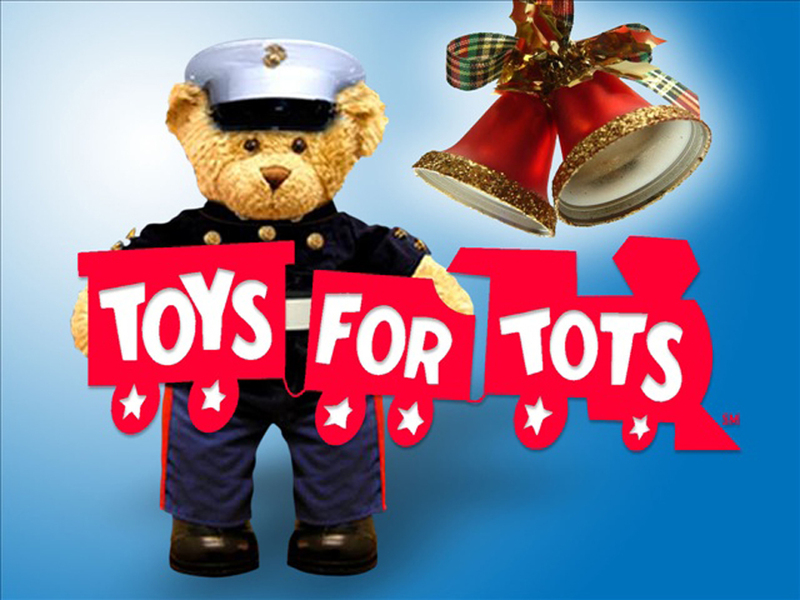 TOYS FOR TOTS – This is a wonderful organization our kids love because they get to purchase toys for LOCAL kids in need. You can donate money directly on their website HERE or go shopping for your own gifts and bring the unwrapped toys to any of the drop off locations nearest you. Click HERE for a list of Drop Off Locations. 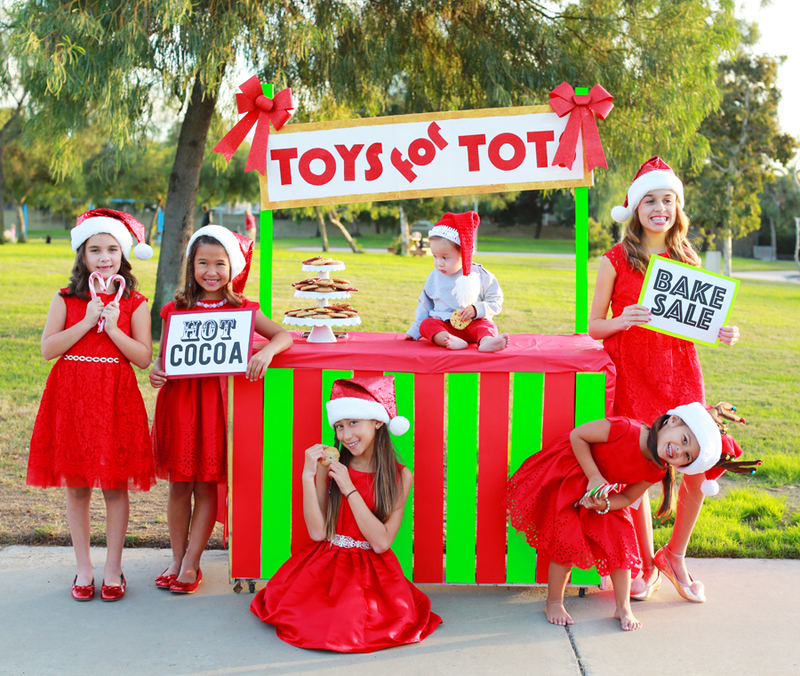 The HB LITTLES are so excited to help us organize a fundraiser this year to purchase and collect toys for this great cause. MARK YOUR CALENDARDS for DECEMBER 8TH! Details HERE. 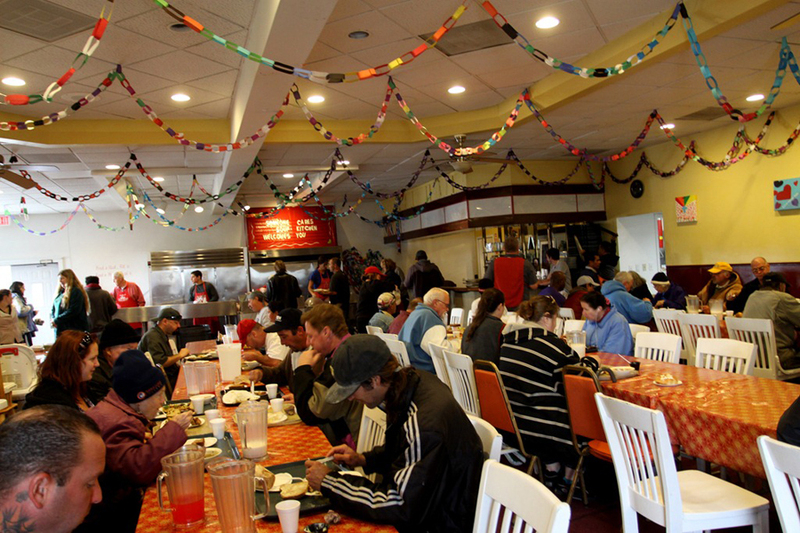 Make your handouts to the homeless a little more festive for the holidays. 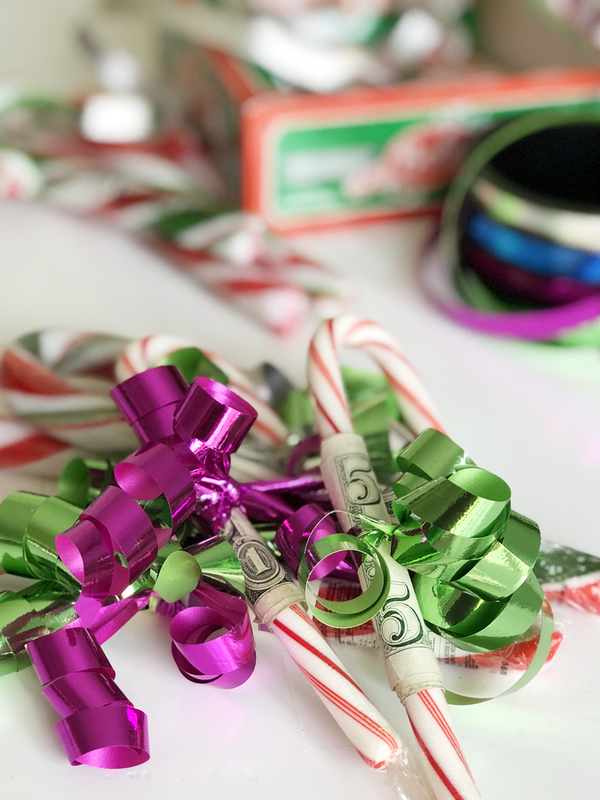 CANDY CANE CHEER – How about tying your dollar bills to a candy cane with some curly ribbon? This is fast, fun and so easy to do! We made these during our weekly family night. And look how adorable? 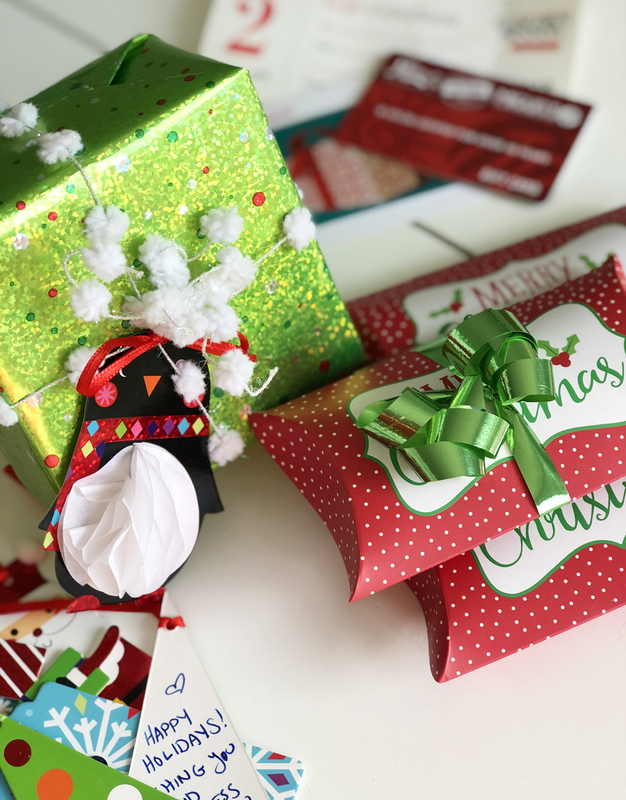 GIFT CARD GIFTING- If you have a little extra to spend this holiday season, how about wrapping gift cards in tiny boxes with bows and tags with uplifting messages on them? They could just include a $5 gift card to Mcdonalds or another local food place. Being able to open a gift would be so special to someone who is not as fortunate to recieve any gifts. 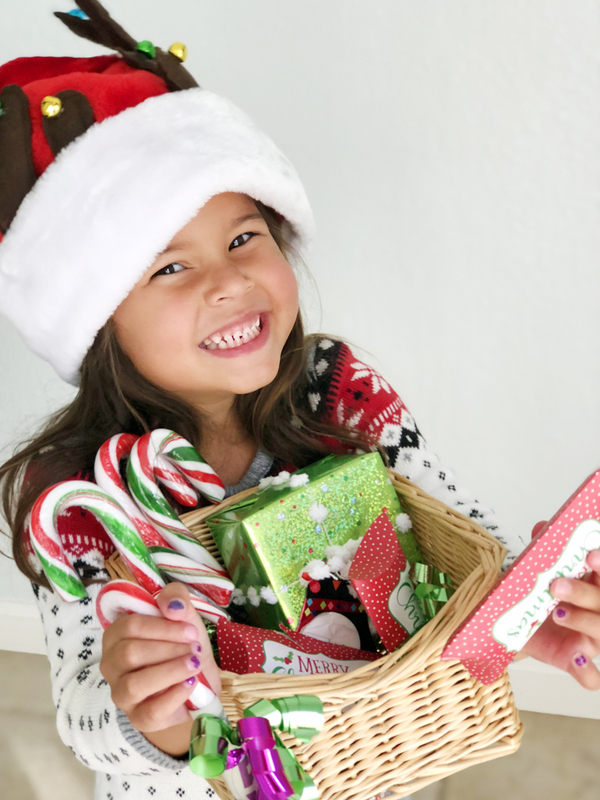 Keep these candy canes and gift boxes in a little basket in your car ready to hand out to a person in need. This will definitely make donating even if its just a couple dollars, more fun for everyone involved. Ho Ho Ho! BLESSING BAGS- Of course if you want to go the extra mile in helping the homeless BLESSING BAGS have always been a favorite to put together with friends and family. 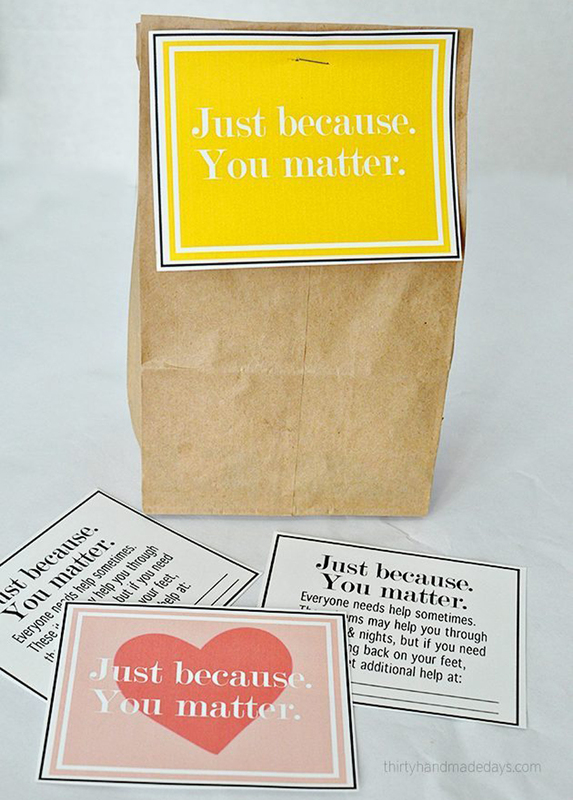 THIRTY HANDMADE DAYS has created this free printable “Just Because you Matter” HERE, plus she has some great links to what to put in those bags. 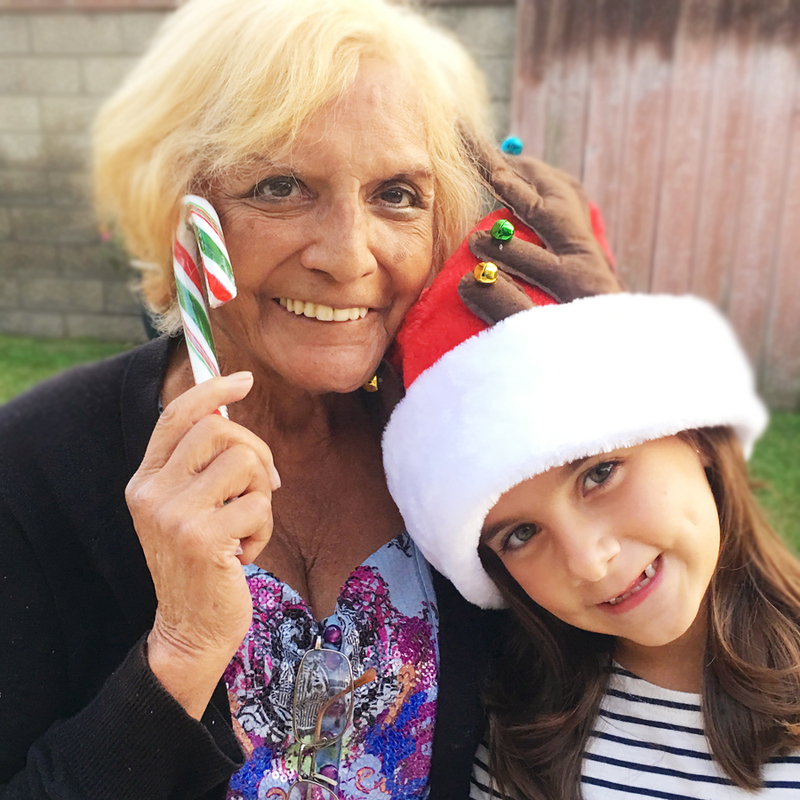 Bring your cute kiddos to cheer up the elderly by singing Christmas Carols and handing out Holiday Treats. 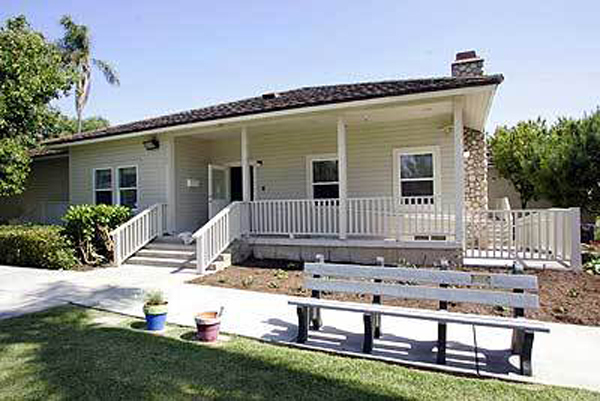 Here is list of Local Convalescent home and senior living centers. Click on each title to visit their websites or call the number listed below to arrange a visit. What a wonderful activity this would be for families to serve with their teenagers in feeding the homeless and hungry. We found a local soup kitchen that is always looking for volunteers not in Huntington but next door in Costa Mesa. SOMEONE CARES SOUP KITCHEN is always looking for help serving, cooking and cleaning up in the kitchen. They feed over 300 people a day. What a GREAT way to teach our teenagers the true meaning of Christmas. You must be 15 years of age to volunteer. Ask your bishop, pastor or a member of the clergy from your church for a family that might need a little boost this holiday season. Or perhaps you know a family that is having a hard year or financial stress. This is a great family service opportunity that can involve even your littles. 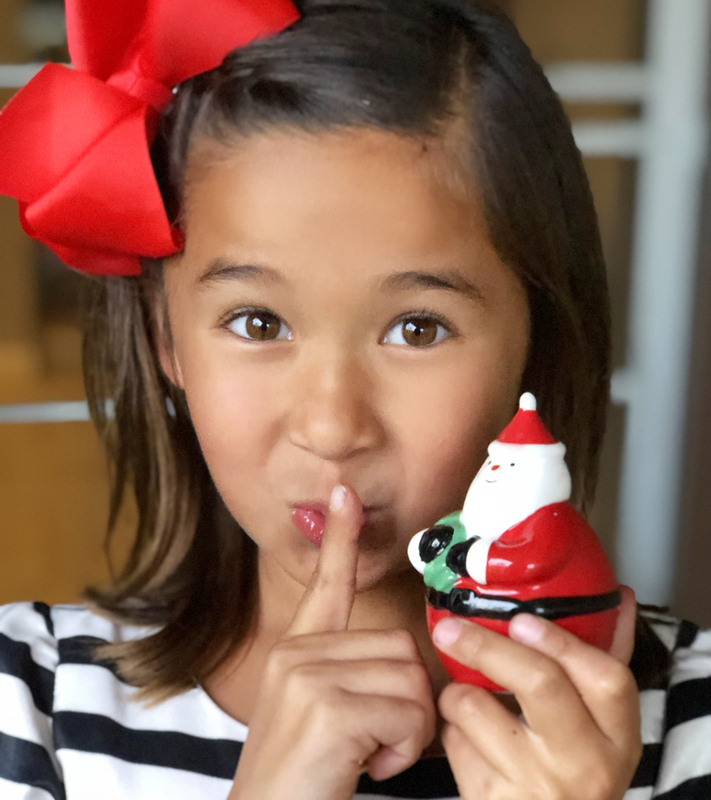 Here are a few ideas of ways to SECRETLY SURPRISE A NEEDY FAMILY. The whole point is to NOT get caught and have FUN! 12 DAYS OF CHRISTMAS! Every night for 12 days Drop a gift and RUN AND HIDE! 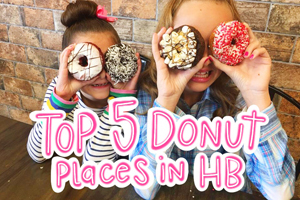 This is a blast for kids to participate in! We found these amazing printables on the DATING DIVAS blog that includes gift ideas for each night. Check it out and download these HERE. Also on the Somewhat Simple blog we found another set of ADORABLE PRINTABLES you will love. Check HERE to check them out! CREATIVE AND CHEAP GIFTS – If you are on a budget yourself HERE are some great ideas from UPLIFTING MAYEM for gifts that bring cheer but won’t break your bank. CHRISTMAS DINNER BOX- If the family you are adopting is in financial stress and you are in a place to help, think of dropping off a Christmas Dinner box on Christmas Eve. Fill it with a turkey, stuffing mix, a bagged salad mix, a pie or other goodies to make sure this family gets a special meal on Christmas Day. Again, don’t let them catch you! Ring the doorbell and run! PLAY SANTA CLAUSE- Tell your kids they get to play Santa Clause. Purchase some gifts or fill up some stockings labeled with the children of the family in needs names and leave them on their porch Christmas Eve. It’s even better when your kids use some of their allowance money or earned money to purchase the gifts themselves. It truly does make it even more special for them when they can do service all on their own. We hope this list helps you and your family this holiday season and we love you and wish you all the warmest wishes. We will keep you all informed of services we will be participating in and hopefully you all can join us at times! PLEASE JOIN US AT OUR TOYS FOR TOTS FUNDRAISER! For more info click HERE. We would LOVE to hear from you how your family gives back during the holidays! Please comment on this post and let us know. We are always excited for new adventures and ideas and you all have so many! Thank you so much for supporting our blog! We have learned so much this year and hope to continue to share and give back to all you in Huntington Beach and beyond.